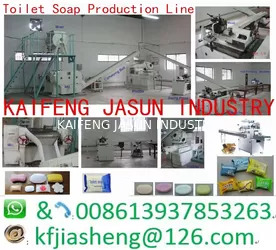 Kaifeng Jasun Industry Co.,Ltd. 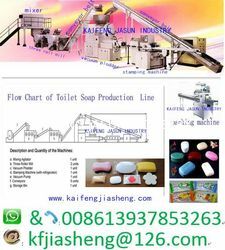 is the professional manufacturer and exporter of all kinds of daily chemical equipment and cleaning products. 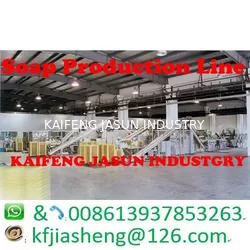 The daily chemical equipments consist of bar soap making finishing line and accessories,liquid soap (detergent) production line,detergent powder making mahcine etc. 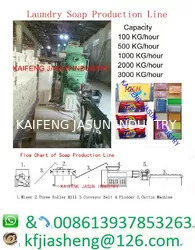 The cleaning products include all kinds of bar soap ,soap noodles, detergent powder, liquid dishwash, liquid soap for clothes,shampoo and industrial cleaning liquid detergents. We use the most modern machinery, reliable raw materials and technology available to achieve our objective - customer satisfaction. 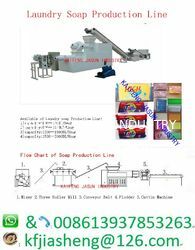 We offer full service manufacturing in quality facilities at competitive prices. Mostly our business is in the form of long-term mutual benefits partnerships. 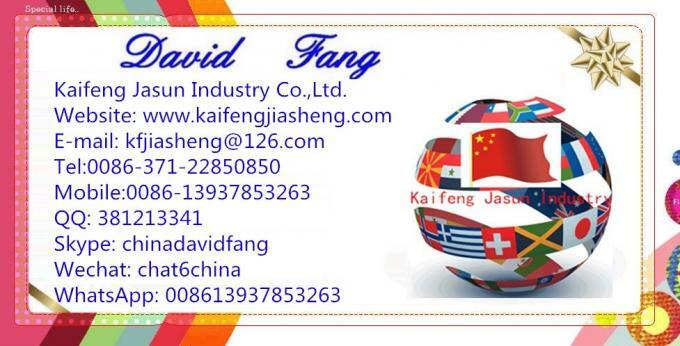 Now, our products have been exported to over twenty countries in the Africa, South Asia, Middle East, Russian Federation, Latin America and Europe .